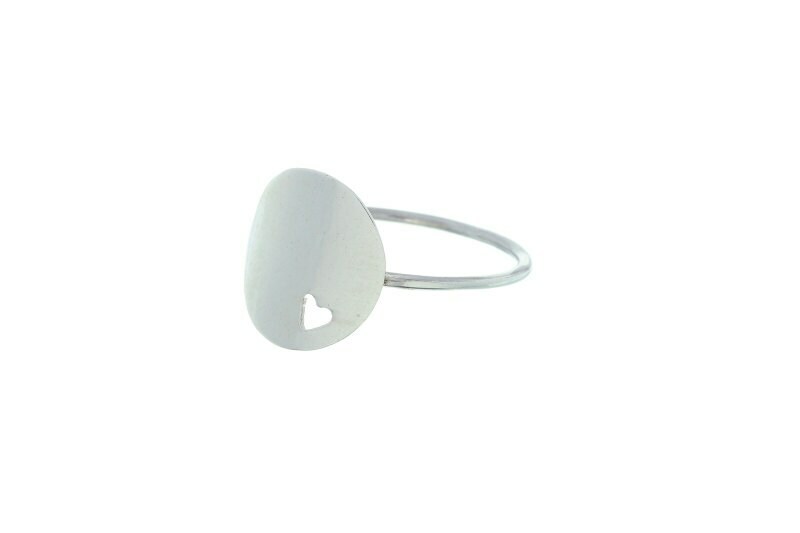 Sterling Silver Heart Ring, I love you Ring, Minimal Heart Ring, Boho Ring. 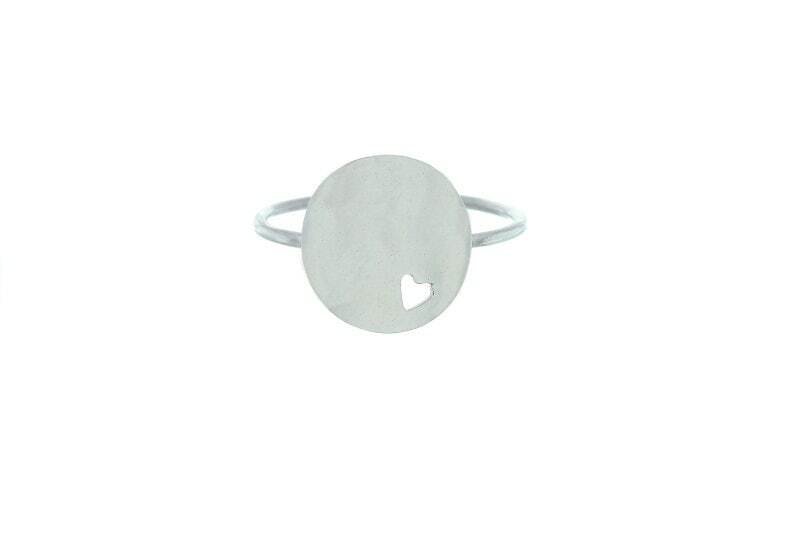 Spread the love with this modern heart sterling silver ring. This design gives a whole new look to the heart. Give to someone you love, or gift it to yourself to show self-love.